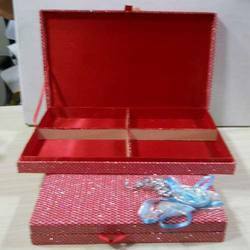 Our product range includes a wide range of namkeen gift box, metal snack box, wedding snack box, red snack box, snack boxes and snack gift box. 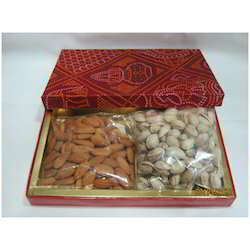 We are producing a wide assortment of unbreakable Namkeen Gift Box to our patrons sizes and attractive designs and is apt for keeping namkeen items. 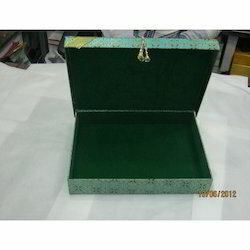 Our range of unbreakable boxes is hugely demanded for household purposes. 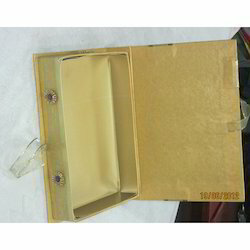 We are engaged in manufacturing, trading, and wholesaling Metal Snack Box that is extremely popular among our customers for its elegant design and look. 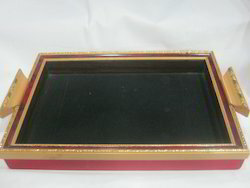 Lightweight and easy to carry, these trays are made from quality grade raw materials obtained from our trustworthy vendors. 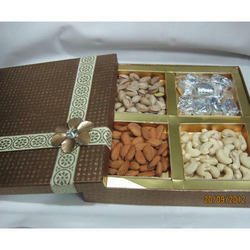 These long lasting dry fruit trays can be availed at industry leading rates. 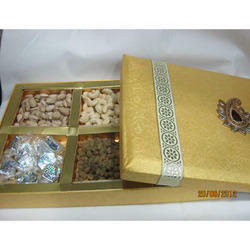 Our company is the preferred choice of our customers for providing elegantly designed Wedding Snack Box. 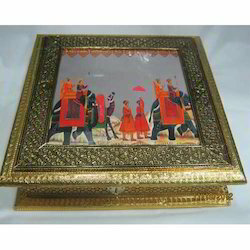 These decorative metal boxes are designed with attractive patterns at the cover and are extremely popular among our customers. 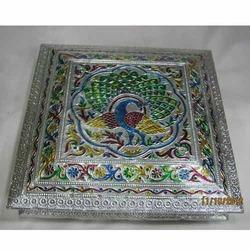 Dry fruit metal boxes offered by us are made using optimum quality raw materials, obtained from our experience vendors. 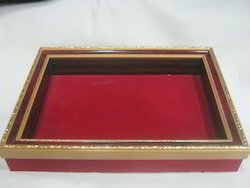 We are supplier of Red Snack Box. Our all products made from high quality of raw material and latest technology. All products available in various shapes and sizes in the market. 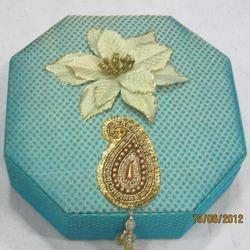 It is useful for storage your devotional & religious items. 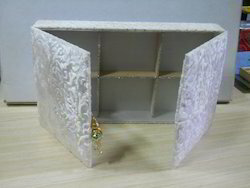 it can use as a gift item and its price also reachable to all. 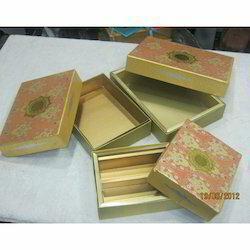 We excel in manufacturing and supplying a designer collection of Snack Boxes. 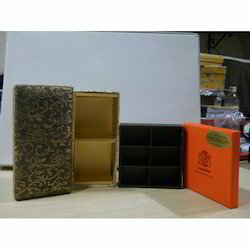 These packing are widely praised for innovative design, creativeness and elegance. 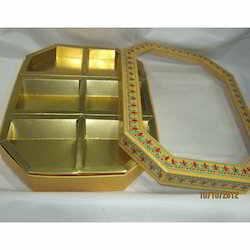 Our Snack Boxes are one of the most preferred selections of clients for standard sizes and excellent finish. Following the demands of clients, we provide these products in various textures and patterns. Our Snack Boxes packing at cost effective rates. 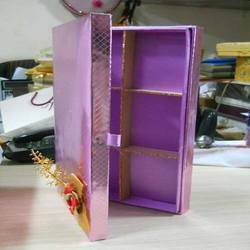 We excel in manufacturing and supplying a designer collection of Snack Boxes. 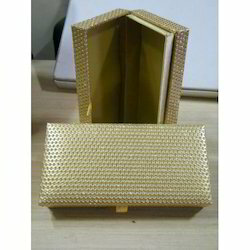 These packing are widely praised for innovative design, creativeness and elegance. 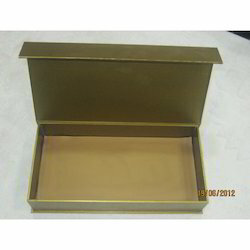 Our Snack Boxes are one of the most preferred selections of clients for standard sizes and excellent finish. 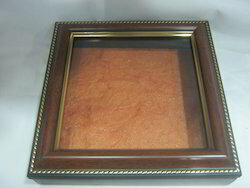 Following the demands of clients, we provide these products in various textures and patterns. 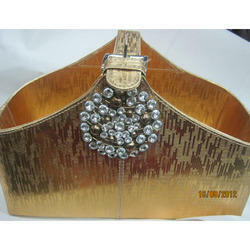 Our gold card packing at cost effective rates. We offers Snack Gift Box, these dried tropical fruits such as mangoes, papayas, and bananas are becoming a more common item in european. Who now resides in northern spain, makes beautiful items out of dried vegetables and fruit, and naturally snacks. 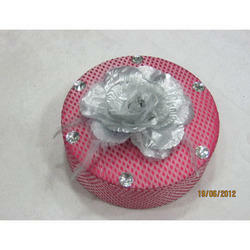 We excel in manufacturing and supplying a designer collection of Designer Snack Boxes. 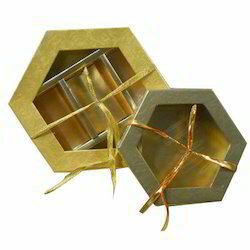 These packing are widely praised for innovative design, creativeness and elegance. 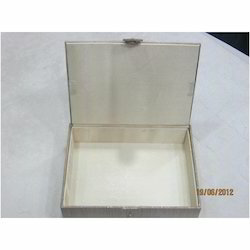 Our Snack Boxes are one of the most preferred selections of clients for standard sizes and excellent finish. Following the demands of clients, we provide these products in various textures and patterns. Our Snack Boxes packing at cost effective rates. Looking for Snack Boxes ?